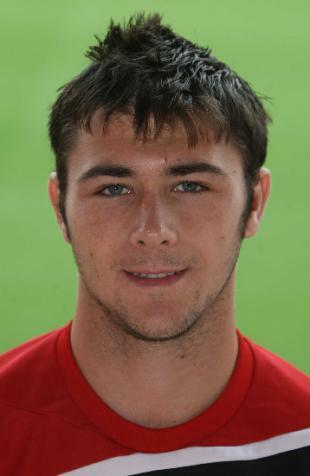 With just over a full season as a professional, twenty year-old Charlie Austin has become hot property and the latest of several players to be linked with a move to Derby County. Austin is currently with Swindon town and has already scored seven goals in just nine outings for the club. He came to prominence during his time at Poole Town for whom he scored an astonishing 48 goals in just 43 appearances. Understandably there is much interest in Austin from the Rams and also several other Championship sides. A bid for the youngster may be decided only if the Rams decide to sell Rob Hulse or Kris Commons during January.